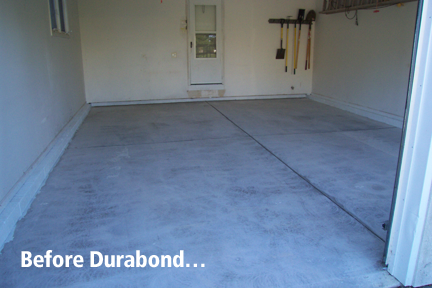 Watch Durabond on TV! We were featured on Chicago's own NBC5. 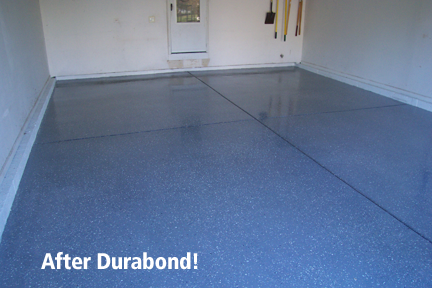 We will leave your garage floor looking new again - and you won't have to re-do it next summer!